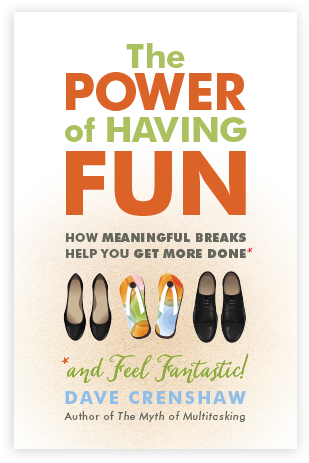 How Meaningful Breaks Help You Get More Done—AND FEEL FANTASTIC! For bulk purchases (25+ copies), please click here. For bulk hardcover purchases (25+ copies), please click here.